Article writers, whether they are freelance writers or whether they strictly work for one company, need to keep SEO requirements in mind at all time. These requirements help the article to show up sooner in search results when readers Google a certain topic. The better the SEO on the article is, the easier it can be found by potential readers. 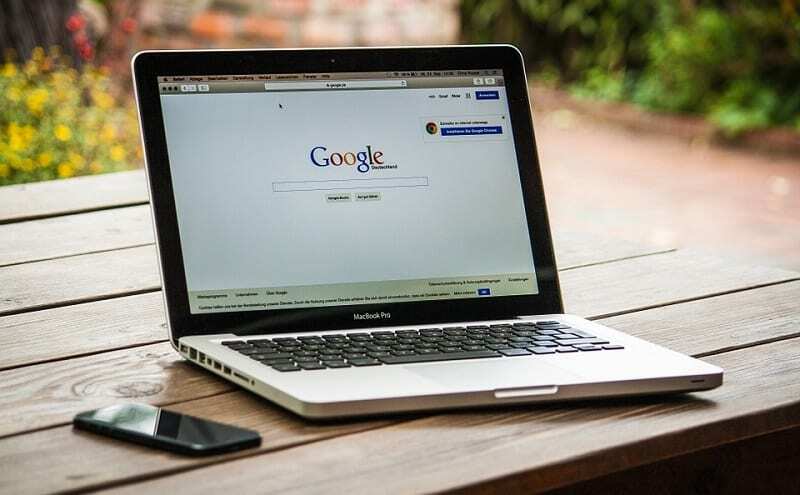 SEO stands for “search engine optimization.” This basically means that SEO is a way of making sure something will show up on the first page of Google to be seen by more readers. According to MOZ, there are three basic things that go into a good SEO result: the quality of traffic, the quantity of traffic, and organic results. The quality of traffic is best when someone who is searching for the article topic finds the author’s article. While this may seem obvious, it’s not always obvious to computers. For example, if a person writes an article on how to act in the office, Google may instead think people are looking for information on the actors from the show The Office rather than actual office working tips. Quantity is simple to define; it simply means that a lot of people will find and read an author’s article. Organic sources are sources that can be found through search results that real people make. They are not found through advertisements or social media. Basically, if a website puts out the information (through social media, advertisements, contests, etc.) then it is not organic. If a person finds the information on their own (usually through Googling) then it is organic. The more organic sources, the better. Much of the time, if a website things SEO is important, the author will be assigned a list of keywords to work with. Keywords are words that websites think people are most likely to search for when Googling their topic. Keywords can be one word or a phrase. For example, if someone is writing about cat toys, some of their keywords might be “cats, pet toys, squeaking mouse toy, string toys for cats,” and more. These are all terms that someone might look up when wanting to buy or learn more about cat toys. More specific keywords are more likely to show up higher on a Google search– if someone actually looks it up. Generic keywords, like “cats”, are likely to be further down on the Google search, but it is more likely that someone will look them up. All in all, it’s a give and takes process. That’s part of the reason why it is important to use both kinds of keywords. Below are some more general tips on how to use keywords when writing an article. While it may seem obvious to some, it may not be clear to others, but employers give out keywords for a reason! Writers will do well to keep them in mind (and on the page) when writing. All assigned keywords should be used at least once throughout the article. More important keywords (which can be pointed out by the writer’s employer) should be used several times throughout the article. Many computers have a split-screen option. With this option, writers can put their typing software (whether it be Word, Google Docs, or something else) on one half of the screen and have the list of keywords on the other half of the screen. This way, the writer can see the keywords while they are writing. This makes it almost impossible to miss! If a writer’s computer cannot do split-screen, then writers would do well to write down their keywords on paper and keep them nearby while writing. Another way to keep track of keywords while writing is to bold or change the color of the keywords in the document. One easy way to do this is to use the keyboard shortcut “Ctrl + B” to bold words or phrases without actually needing to click the bold button. This will make keywords much easier to spot. Once the article is complete, the words can simply be unbolded all at once by pressing “Ctrl + A” once and then “Ctrl + B” twice. If someone is still struggling with SEO, even with the above tips, you may want to consider hiring a custom writing service like AdvancedWriters to help you. There are a variety of writers online (including freelance and academic writers) who can help with all sorts of problems, including SEO. These writers can help to place the keywords and edit the essay to make sure that it will appear in the first page of Google. Hopefully, this article can be a great resource for writers to learn more about what SEO is, why it is important, and what it does. Writers should also keep in mind that keywords are assigned for a reason, so it is best that they use all of the keywords that are listed. It might take a bit of creativity to fit in all of the given keywords, but the hard work will pay off when their article shows up on the first page of Google. Writers should keep these four tips in mind the next time they write an article so they can get in all of the keywords and make their article the best it can be! The keywords can also used naturally in Heading tags(H1, H2). It also make article more optimized for search engines. Best would be target one focus keyword and make an article around that keyword along with its synonyms or LSI keywords. Make sure to use keywords strategically. There are various plugins as well that help in this. Correct placement of keywords and tags are important for good SEO. Luminate.ai is such a plugin that helps in creating rich snippets and helps in overall SEO.